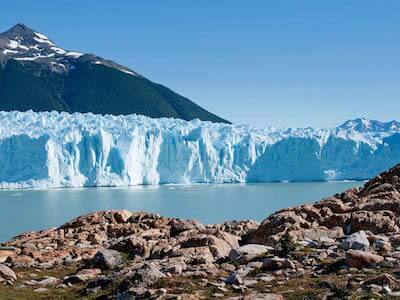 Are you searching for the lowest price on Aerolineas Argentinas flights for your next holiday? Then you've come to the right place! eDreams online travel agency features a fast and powerful search engine which quickly filters amongst hundreds of airlines and returns the cheapest flights for your desired route in a flash. What do you need to do? Simply enter in your preferred destinations and select from the list of Aerolineas Argentinas cheap flights available which route, time and number of stops is most convenient for you. For added ease, our smart choice which comprises the recommended option according to price, is highlighted at the top. Let us do the work for you! Finally, are you not sure where to go? Let eDreams inspire you with our top Aerolineas Argentinas deals displayed further up the page. So, what are you waiting for? 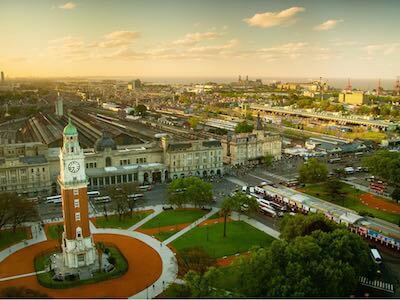 Book your Aerolineas Argentinas flight to destinations worldwide starting from 38€ with eDreams. Bargain! Streamlined buying and check in processes. Decrease advs.mailing! Quite expensive for us argentine citizens.. almost the same price as a flight to USA. The initial price for the flight was 398 € but I ended up paying 45€ extra in debit card charges. I request a refund of my Buenos aires - Mar del Plata flight as I could not take the flight : it was cancelled because of a strike of aerolinas argentinas company. I waiting for 11 hours at the airport after a 13 hours flight from Madrid to Buenos aires. Then I had to take the bus for 5 hours to Mar del Plata. Nobody was here to help us. Really bad.